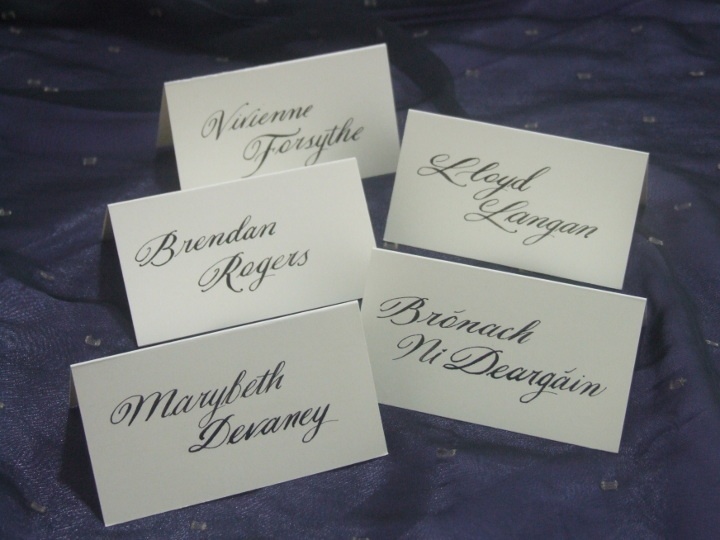 Thank you for choosing to complement and enhance your gorgeous Wedding Stationery using the beautiful artistic craft of Calligraphy. Please fill in the enquiry form below for a quotation and I’ll get back you asap. Is there a calligraphy style that you'd like me to use? Or, would you prefer to leave that to me?